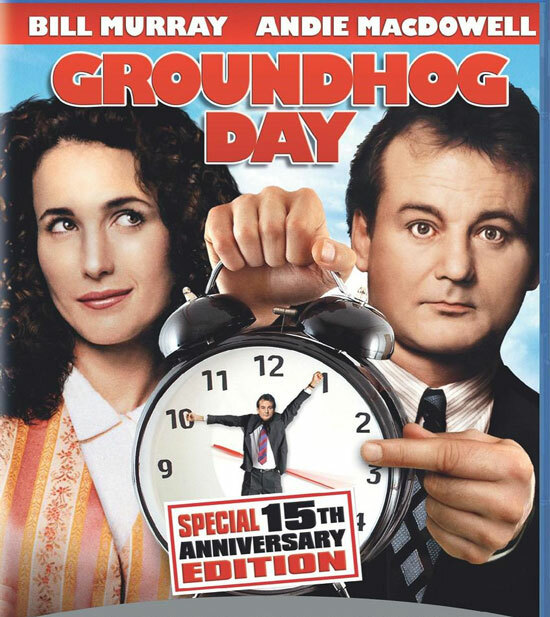 Happy Groundhog Day to y'all; let's hope you had a great day, and don't have to repeat it :) I did not sleep at all last night and am now pretty groggy; you have been warned. 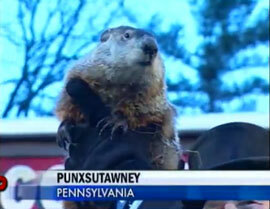 Punxsutawney Phil did NOT see his shadow, and predicts an early spring. So be it. Watching the video it seemed pretty cold out there, bet this was good news. John Gruber seems taken with Push Pop Press, "the next chapter in digital books". Will they be able to crack the code? And so the Verizon iPhone is out! Same phone, different network, and everyone is piling on AT&T and saying Verizon is so much better. Huh. Nasa held a teleconference about the Kepler space telescope today; it has found 1,235 new extrasolar planets in four months (! 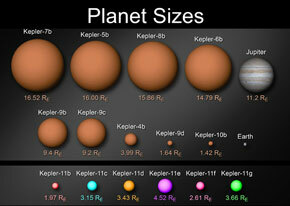 ), including six Earth sized planets orbiting a single star. Wow. 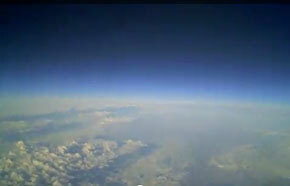 Lee Billings explains six ways to find another Earth. Spray on skin is a reality. Wow. Just when you think you've seen it all, you realize "it all" is so much more than you thought.